The hot rodding movement was born on the dry lakes of California and the salt flats of Bonneville, where ever-more-modified cars were raced against the clock at weekends. The scene really took off after World War 2, and it grew and grew, also spawning the huge custom car movement. The exploits of the racers have never been forgotten, and the hot-rodding scene hit a new phase when the guys who were teenagers in the early days hit a more affluent middle-age, starting to buy up or build high-quality hot rods. Now the scene is healthier than it's ever been, and the genre has crossed into the classic car and even the concours worlds. 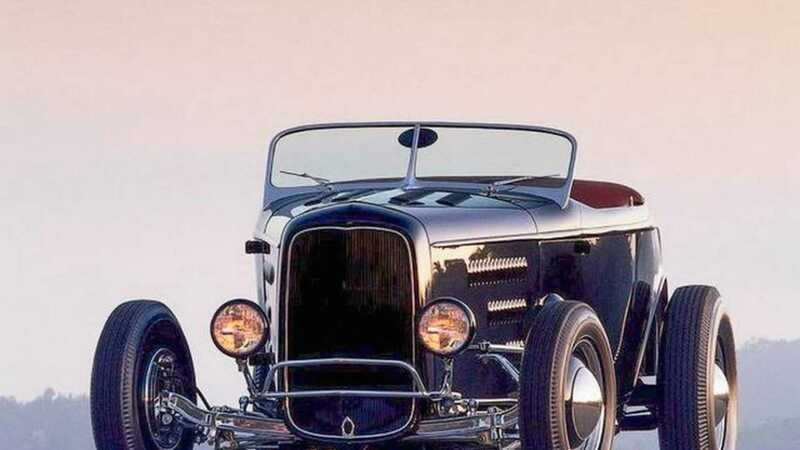 The trend for Model T Ford-based 'T-Bucket' hot rods began to grow in the 1960s, and it was given a huge boost when Californian enthusiast Pete Brizio opened Andy's Roadsters. 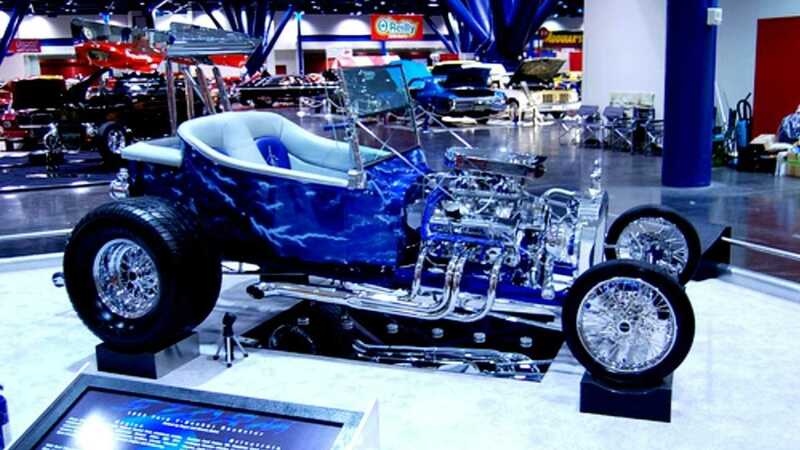 By supplying all the parts needed to build a T-Bucket, he made the process easier, hence 'Instant T'. The success of his own car (above), winner of the 1970 Oakland Roadster Show, accelerated the popularity of T-Buckets. Ed 'Big Daddy' Roth was a leading figure in 1950s US counterculture, and his first car, Outlaw, caused a sensation. His next car, the 1961 Beatnik Bandit I, was more outrageous still, and became Roth's most famous show car. It was built on a 1949 Oldsmobile chassis, and the bubble top was created in a pizza oven, using compressed air to force the heated plastic into a mold. 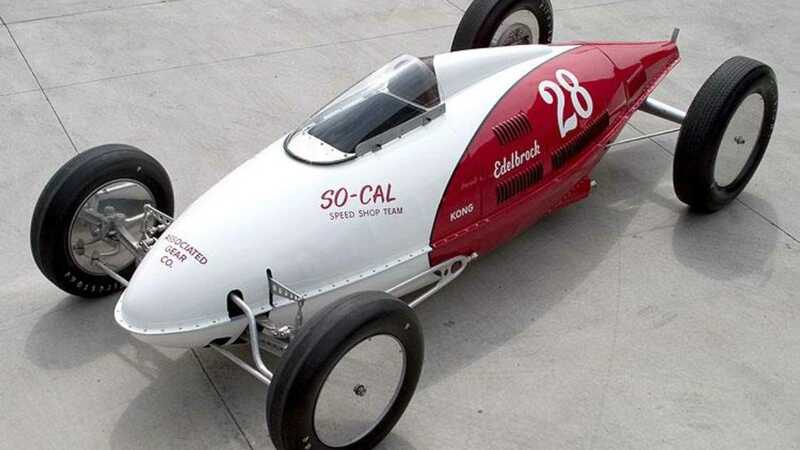 So-Cal Speed Shop wasn't the first to use an aircraft fuel or 'belly' tank as the basis for a flats racer but it was the most successful and best-known of what became known as 'lakesters'. 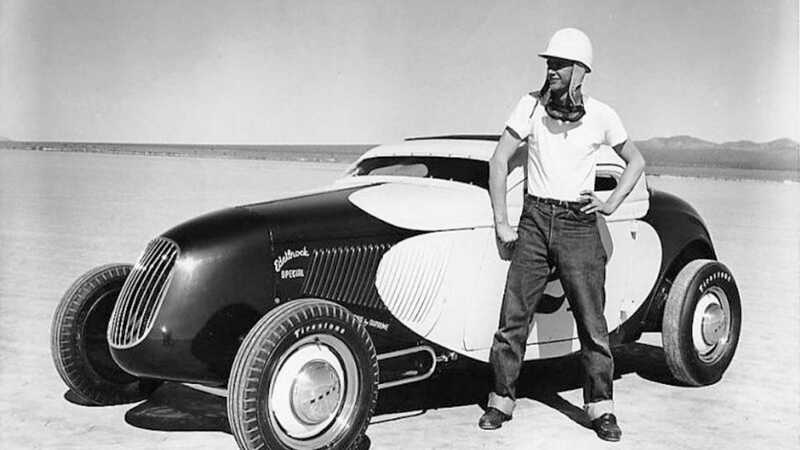 It became the fastest unblown flathead-powered car in the history of Bonneville in 1951. Its style influenced the style not just of other belly tank racers but also of road-going hot rods for years. Pete Chapouris, who passed away in January 2017, was a huge influence in the hot rod scene of the last 30 years. He was responsible for many of the great hot rod shows, for the reformation of the legendary So-Cal Speed Shop – and for several game-changing hot rods. His greatest was arguably the California Kid '34 Ford, as featured on the cover of the November 1973 issue of Rod & Custom. 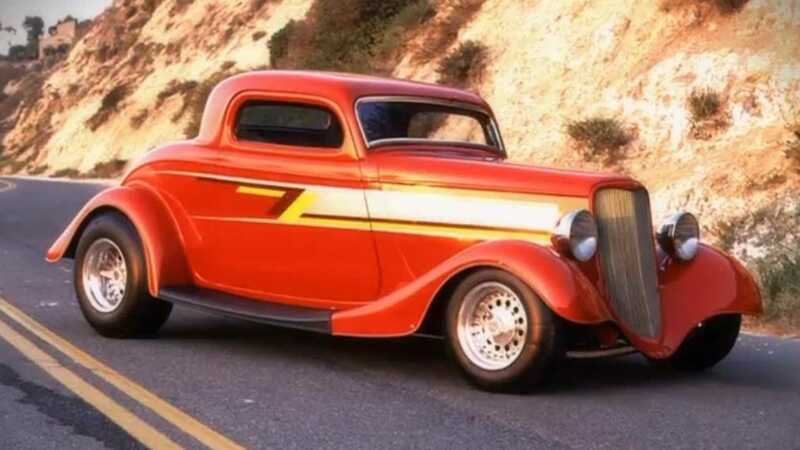 Before the Pierson Brothers' chopped 1934 Ford Coupe came along in the late-1940s, hot rods were open, not coupes. But by chopping the roof pillars and raking the front screen, the pioneering Pierson Brothers created a more aerodynamic and radical-looking flats racers, which went on to inspire a generation of roof-chopped hot rods. 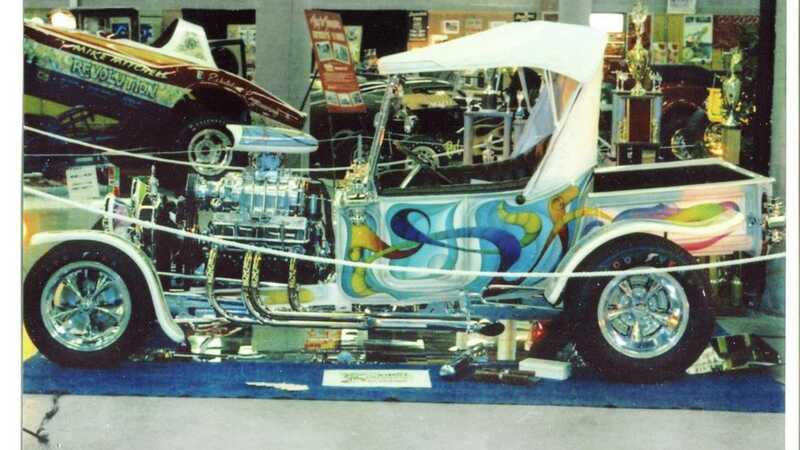 Boyd Coddington is one of the most famous of all customizers, and his hot rod creations changed the scene in the 1990s. Other renowned customizers such as Chip Foose started out with Boyd. 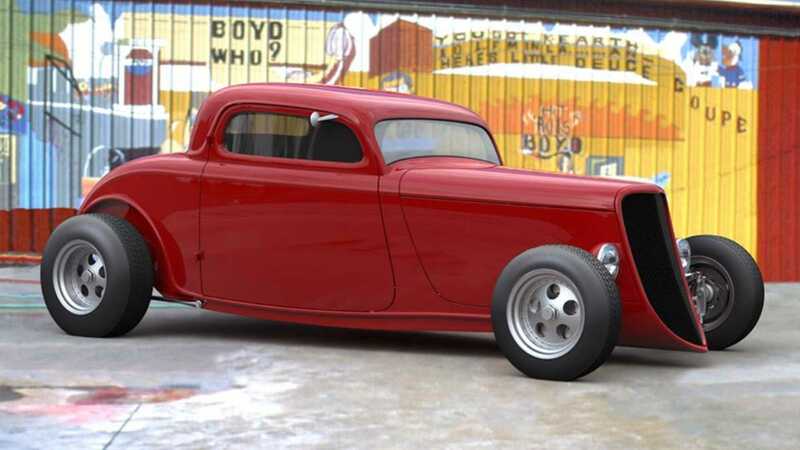 The '33 Coupe built for Vern Luce in 1981 helped propel Boyd Coddington into the big time, and his influence – bringing in 'designed' hot rods and popularizing billet wheels for example – grew following the success of this car. 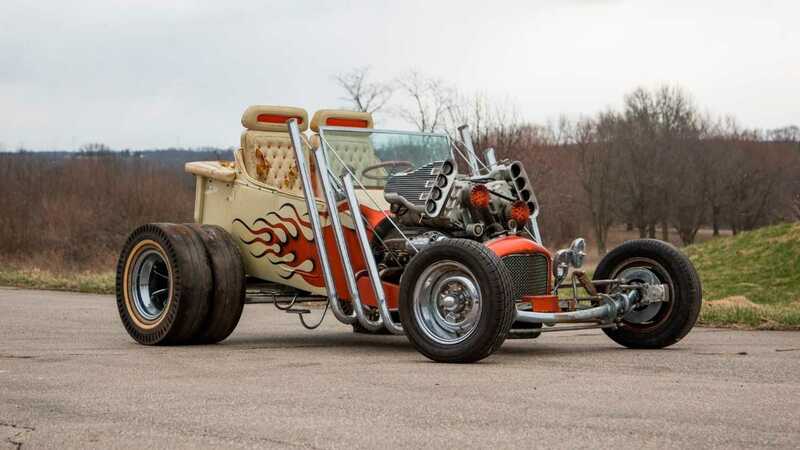 This car, built by Norm Grabowski, is credited with started the T-Bucket craze. Norm completed the car in 1955, naming it 'Lightnin' Bug'. It appeared on the cover of Hot Rod magazine in '55, and gained further publicity when it was repainted the following year by Dean Jeffries. Its fame rocketed in 1958 when it starred on the TV show *77 Sunset Strip*, becoming known as 'Kookie's Kar' after the owner's character in the show – Gerald 'Kookie' Kookson III. If there's any car that demonstrates the purity of original hot rods, it's this one. Doane Spencer bought it in 1944, removed the fenders and fitted a 1946 Mercury flathead V8. It was chosen as Best Appearing Roadster at the Pasadena Roadster Club’s 1947 Reliability Run. 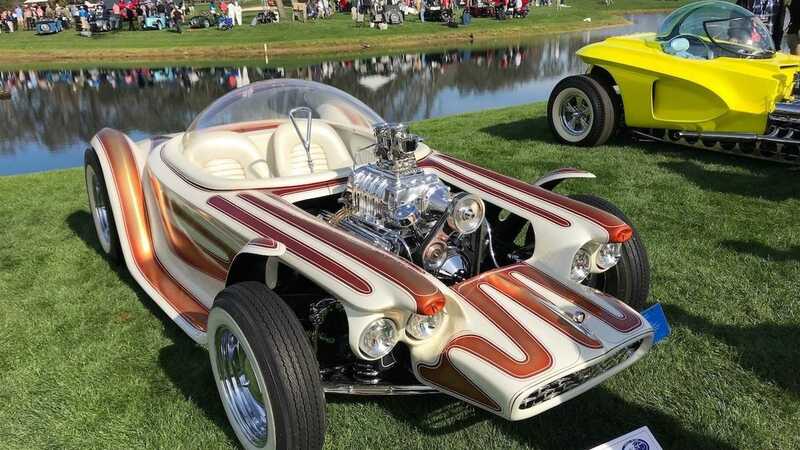 It gained a second life when it was bought in 1995 by renowned collector Bruce Meyer, who had it restored by Pete Chapouris and the So-Cal Speed Shop. Meyer subsequently pushed for the Pebble Beach Concours to show a hot rod class, propelling hot rods into the top-end collector car world. 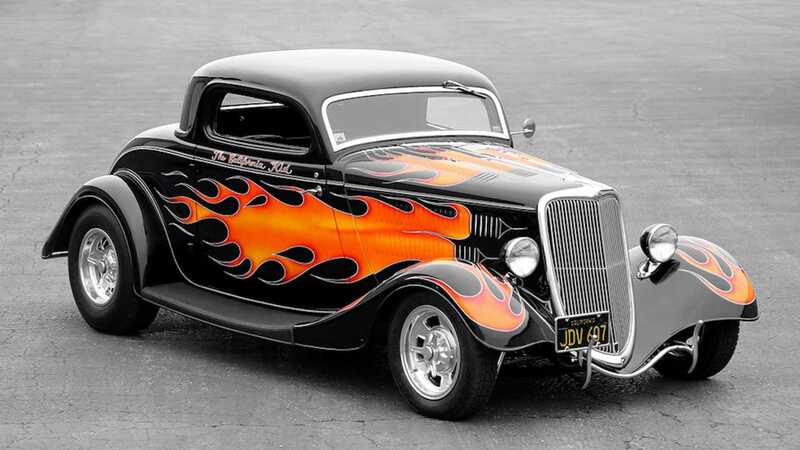 It's not the only hot rod to have appeared on an album cover, but ZZ Top guitarist and lead vocalist Billy Gibbons' chopped '33 Eliminator Coupe is certainly the most famous to have done so. And not only was it featured on the 1984 ZZ Top 'Eliminator' album cover but it also starred in one of the most famous pop/rock videos of the time, just as MTV was taking off. Hugely influential. The funny thing about this hot rod, a '32 five-window coupe, is that it wasn't especially well-built or ground-breaking. 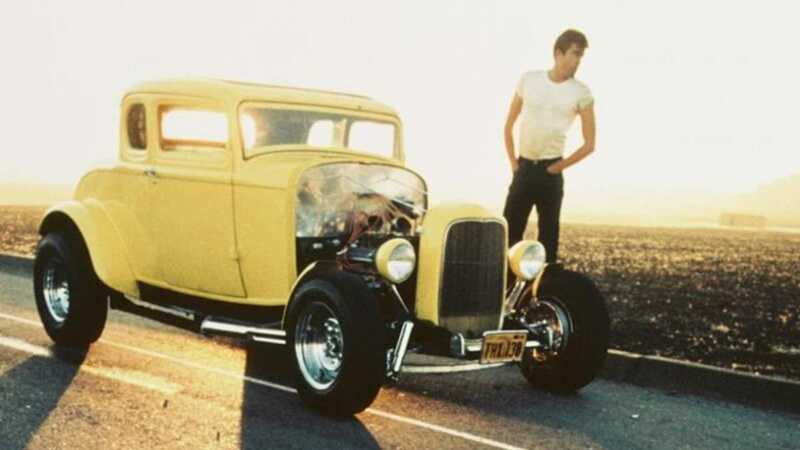 But its appearance in the George Lucas movie American Graffiti influenced an entire generation of would-be hot rodders, and it's still as iconic now. It's said that George Lucas and producer Gary Kurtz chose the coupe from a selection of cars for sale, and then had it rebuilt to their specification – right down to the spec of the small-block Chevy V8 and the size and shape of the fenders.